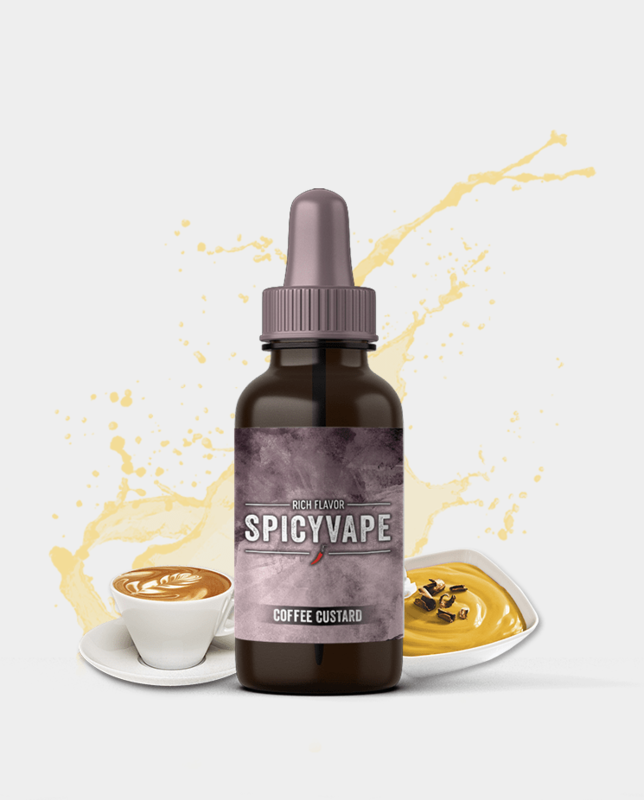 Coffee Custard combination of sweet, creamy custard with coffee notes in the background, Fantastic all day vape for cream/custard lovers! 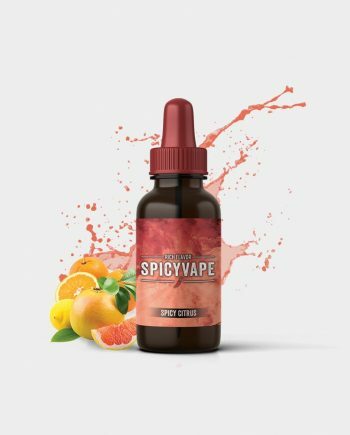 Note: This product is new you are going to get an unnamed sticker. 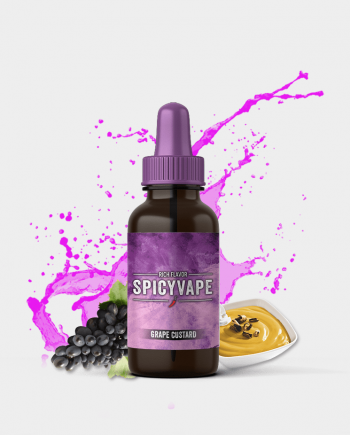 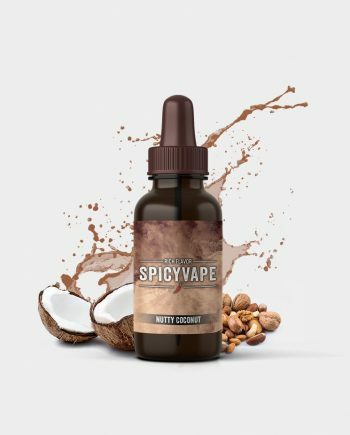 That means you will get a SpicyVape sticker on the bottle with the name of the flavor handwritten.